In the latest announcement to come out of Land Forces, Australian company NIOA is to take up a tenancy at the Commonwealth-owned munitions factory at Benalla. In partnership with SAAB Defence, NIOA will upgrade Defence’s existing 84mm Carl Gustav inventory to meet current specifications. The work will start within 12 weeks. A series of additional business cases are currently under active review by Defence for follow on work. These business cases centre on contracts that NIOA has recently won, including the Major Munitions Contract that included 120mm tank ammunition, the Army’s future 155mm Artillery ammunition and 30mm ammunition for the Boxer vehicle. “Being able to produce our own ammunition of all types in Australia is vital, and so it’s great that NIOA will help deliver this,” Minister for Defence Christopher Pyne said. “I look forward to NIOA producing and eventually exporting munitions from Benalla to our friends and allies,” Minister Pyne said. 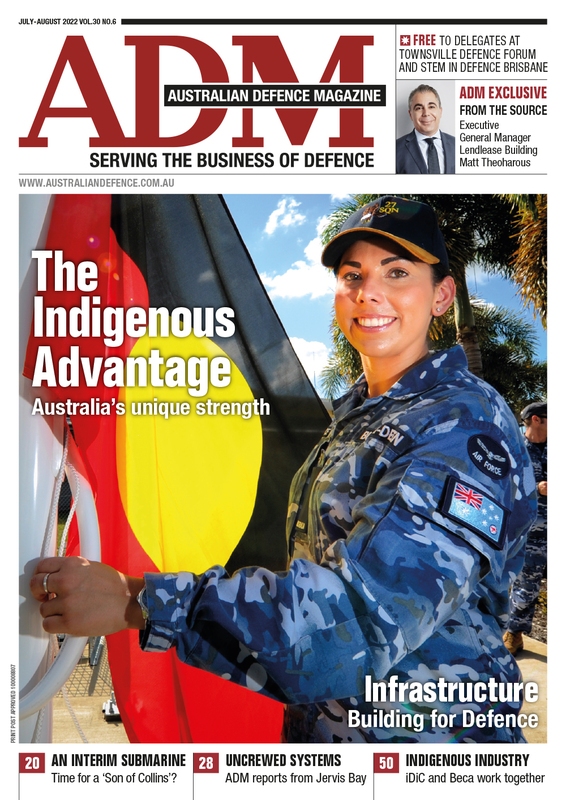 Munitions and small arms research, design, development and manufacture has recently been identified as a Sovereign Industrial Capability Priority by Defence. 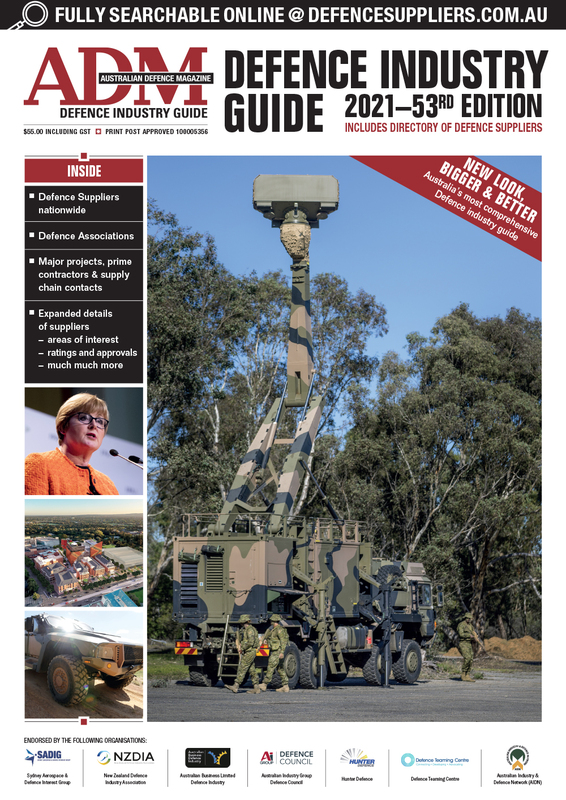 The NIOA tenancy aims to strengthen and diversify sovereign capability with the additional goal of increasing use of the government factories at Benalla, providing more munitions supply options for Defence. In a statement, Defence said that the business cases under active review are also expected to result in export opportunities. Minister Pyne said this announcement will provide increased security of employment for staff at the government factories and ensure the facilities’ ongoing financial viability for the next generation. “We will see new jobs, new technologies, new partnerships and new exports,” Minister Pyne said.